Why Choose Anti-Slip Rubber Pads for Furniture? » Why Choose Anti-Slip Rubber Pads for Furniture? When it comes to choosing the best anti-slip rubber pads for furniture, you are not alone. 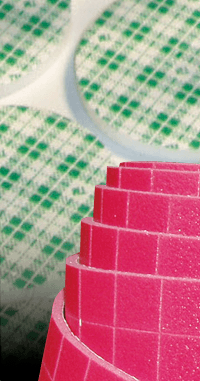 The experts at Frank Lowe offer several decades of experience helping business owners and manufacturers choose the ideal type of anti-slip rubber pads for furniture. We’ll first get to know your business, needs, and application. Then we’ll help you explore, pursue, and create the most suitable anti-slip rubber pads for your furniture. 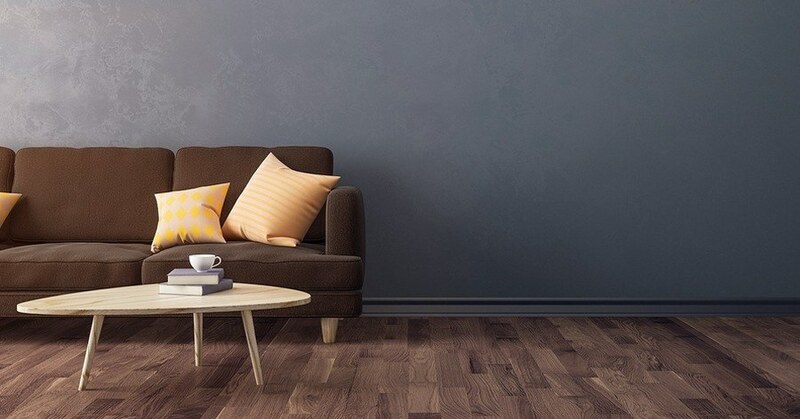 Continue reading to learn more on a few important considerations for choosing the most effective anti-slip rubber pads for furniture. Rubber is a premier material to use whenever creating anti-slip pads for furniture. This material exhibits a higher degree of durability and elasticity that is lacking in other materials. At Frank Lowe, we can create anti-slip rubber pads from an array of different materials. We’ll walk you through all of your options and help you make the best decision based on the needs of your application. You can choose either a synthetic or natural option for your rubber padding. In either case, different types of rubber will have unique characteristics. Synthetic rubbers, for example, are created to carry certain qualities that are critical for specific applications. EPDM rubbers have a high level of resistance to UV rays, moisture, and ozone. This makes it ideal for outdoor furniture because it will last significantly longer than other materials. The experts at Frank Lowe will get an in depth understanding of the type of furniture you’re making as well as the types of characteristics you need in rubber bumpers. We’ll then guide you to the best solution. When choosing the most-suitable anti-slip rubber pad for furniture, it's important to take a step back and look at the bigger picture. In the process, the goal will be to match your furniture size with the most suitable anti-slip rubber pads in right thickness. Neoprene 50 Durometer - this material is available with adhesive backing in 1/16" - 2". Neoprene 85 Durometer Matte Finish – This elastomer is offered in thicknesses ranging from 1/16" - 5/8". The black solid neoprene 85 is offered with the adhesive backing. Laminate adhesive can also be applied to the smooth side or matte of the rubber. 3M™ Resilient Rollstock™ comes with the easy-to-apply pressure-sensitive adhesive. You can choose from clear urethane, brown, or black as well as between extra-firm or medium-firm densities. Like all of our other materials, we can die cut the anti-slip rubber pads to your exact specification in thicknesses ranging from 1/32” to ¼”. However, not all thicknesses are available in all styles. Rubber & Vinyl Matting Anti-Skid Products - We also offer several different styles of textured or ribbed matting for die cutting, laminating, and stripping. Learn more about all of the anti-slip materials and products we can die cut at Frank Lowe. Once we help you choose the ideal anti-slip rubber material and thickness, the next step is for us to die cut the rubber to your exact specifications. Even if you don’t have a set of specifications, Frank Lowe’s experienced design team can help. We are a full-service custom manufacturing firm — offering a wide range of guidance and design assistance to help you move your anti-slip rubber pads for furniture from conception through to completion. In the process, we’ll help you explore, pursue, and create the premier solution based on your furniture and budget. Frank Lowe also offers kiss cut anti-slip rubber pads. Kiss cutting explains when the anti-slip rubber pad is cut through, but the paper backing or lining remains intact. Kiss cutting got its name because the components are fully cut through, but the die gently “kisses” the paper backing without slicing through it. Kiss cut anti-slip rubber pads with specialty adhesive will allow you to quickly attach the anti-slip pads to the furniture. Explore the possibilities and benefits of using different types of anti-slip rubber pads for furniture. Pursue the most feasible solution based on your budget and goals. Create the best anti-slip rubber pads for furniture to improve efficiencies and/or lower manufacturing costs. Contact Frank Lowe today to explore, pursue, and create with anti-slip rubber pads. Not sure about the exact anti-skid materials required for your product application? Let's chat. We'll help you find the right solution. Are You Using Anti-Skid Materials For Your Product Application? Let's talk. We'll help you choose the right anti-skid materials for your product.